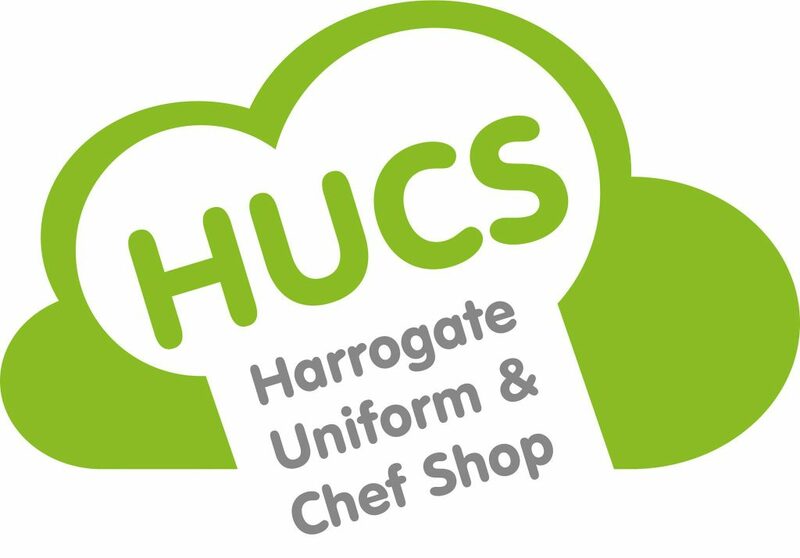 Harrogate Uniform & Chef Shop was founded in 2006 to provide quality chef uniforms in Harrogate at reasonable prices. We offer personalised embroidery on almost all of our clothing items. We only use reputable suppliers who produce quality ranges. As we are supplying to companies worldwide, we need to be sure that the standard is always of guaranteed excellence. Customer Service means everything to us. We want to provide the best possible service to you. We would like you to be happy with your purchase and therefore keep coming back. If there’s something you want that you can’t find on our shop, please contact us and we’ll try to help.